M.I.A. 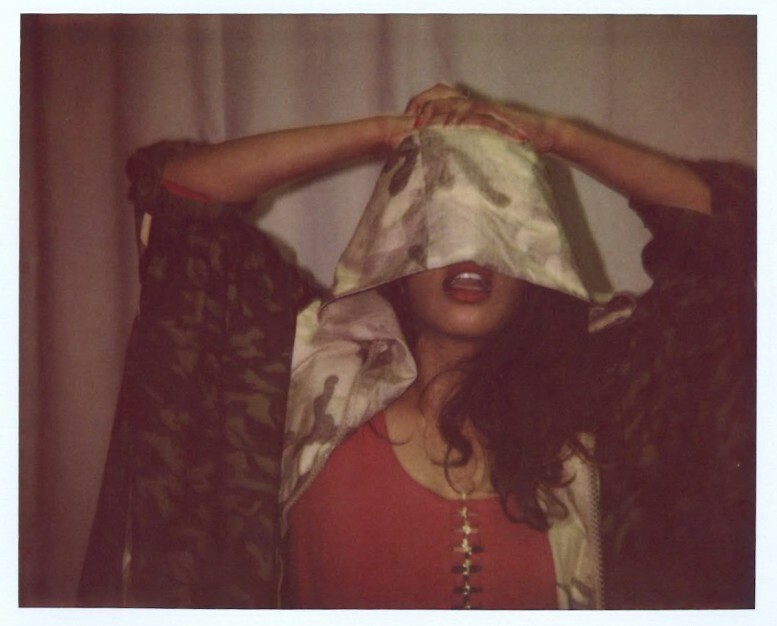 Releases Unfinished Demo "27"
Mathangi "Maya" Arulpragasam, otherwise known as M.I.A., announced on twitter the release of an unfinished demo entitled 27, "I recorded this song B4 vickileekx and never put it out. its a unfinished demo....R.I.P. Amy." “ViCKi LEEKX” is a reference to M.I.A. 's 36 minute long Wikileaks inspired mixtape.